Today, CIMBA has offices at its main campus in Paderno del Grappa, Italy, and at the University of Iowa in Iowa City, Iowa, and the University of Kansas in Lawrence, Kansas. The Consortium of Universities for International Studies (CUIS) is formed as a mechanism to provide international experience to business professors. Several years later, CIMBA is formed as a subset of the larger consortium, which today has more than 35 U.S. universities. With Clemson University as its degree-granting institution, the first CIMBA MBA class graduates. 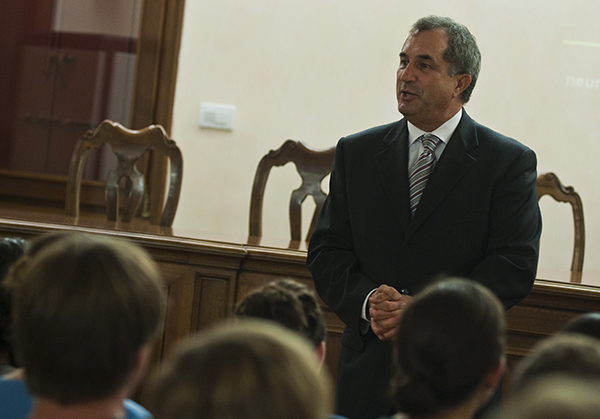 The first part-time MBA class in Slovenia was offered. CIMBA offers a summer graduate study abroad program to help expose more U.S. students to international studies. 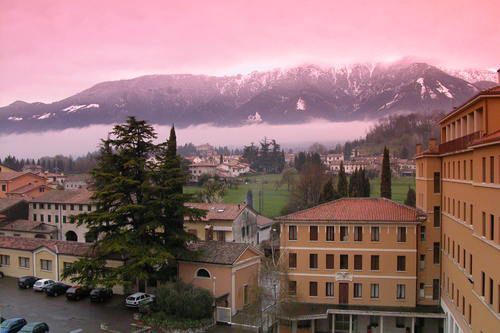 CIMBA’s headquarters move from Pordenone to Asolo. The consortium of universities expands and CIMBA begins to offer study abroad programs for graduate students. The first undergraduate study abroad program is held in Jesolo, Italy. The University of Kansas becomes CIMBA’s degree-granting university. CIMBA offers its first semester-long program for undergraduate students and begins to expand beyond business to offer journalism and communication courses. CIMBA signed a strategic alliance with Kepner-Tregoe (KT), a leading rational process consulting company, to infuse effective managerial thinking into its undergraduate and graduate programs. CIMBA introduces LIFE (Leadership Initiative for Excellence), a highly interactive, intense, and experiential workshop in leadership development that is based on the latest research in neuroscience. The University of Iowa’s Tippie College of Business becomes the lead university for CIMBA. CIMBA continues to operate a U.S.-based office from the University of Kansas. More than 500 study abroad students attend CIMBA each year. The program has nearly 10,000 alumni living and working in 44 countries, including more than 1,200 MBA alumni.